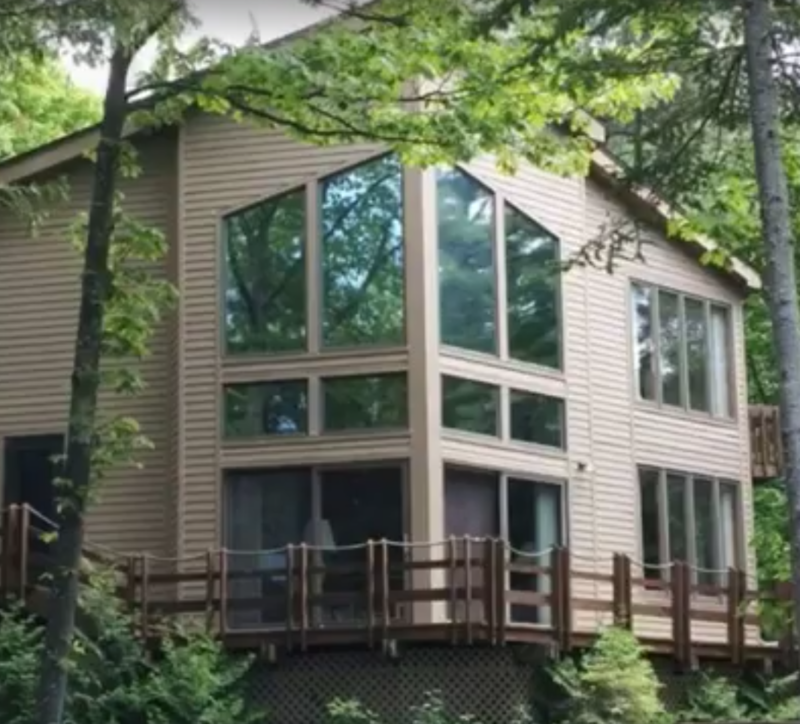 We removed some deteriorated purple window film and replaced it with LLumar Window Film R20 metallized window tinting film at this Northport home. Northport is one of our favorite places to be! Lifetime warranty, non-purpling guarantee! If you are interested in learning more about how window film can improve the comfort of your home, click HERE or give us a call today. You can contact the team at All Season Window Tinting by calling 231.943.9773 for an absolutely free, no obligation consultation and quotation on implementing home window film. Our service areas include Traverse City, Grand Rapids, Cadillac, Petoskey, Roscommom, Ludington Michigan and their surrounding areas.